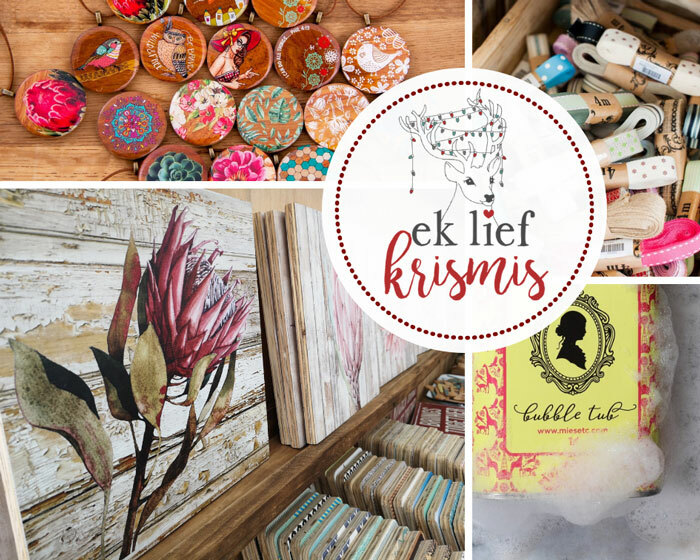 Every December Ekliefkrismis Gift Market offers locals and the thousands of holiday makers from Mossel Bay, Oudtshoorn, Hartenbos, Knysna, Plettenberg Bay and other areas of the Garden Route a unique Christmas shopping experience. 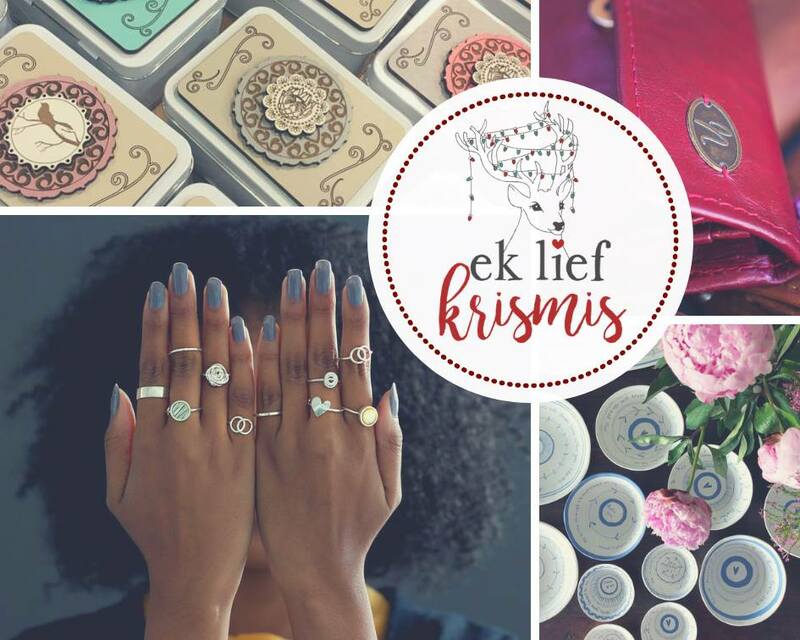 Since 2015, Ekliefkrismis has grown exponentially, showcasing creations of over 150 exhibitors country wide, handpicked for their exceptional quality and creativity. 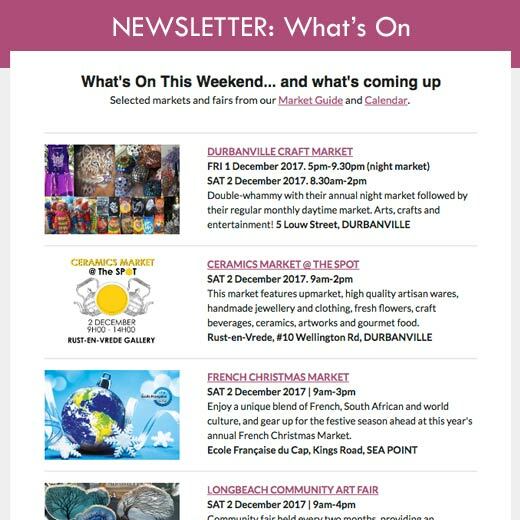 The market also offers a selection of delicious food and deli products, live entertainment and kids activities. 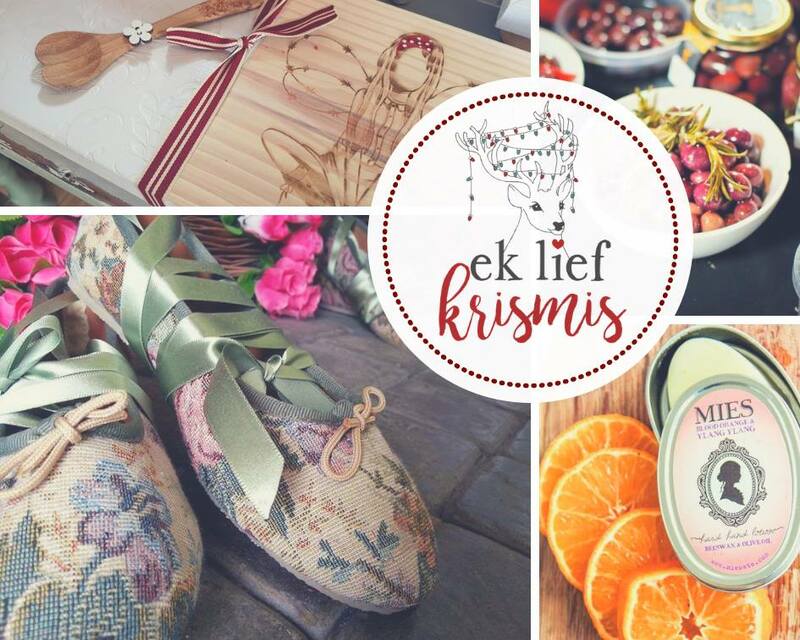 Don’t miss this 10 day Christmas delight, with something for the whole family! 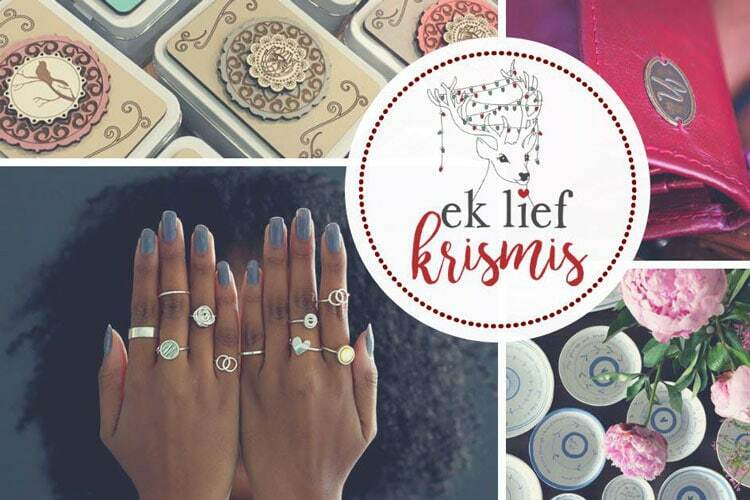 To find out more visit www.ekliefkrismis.co.za or follow them on facebook and instagram.